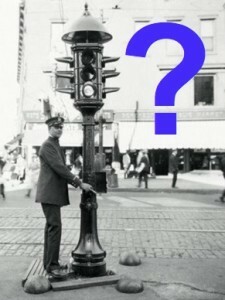 Traffic signals are not always the best solution for mitigating traffic congestion. However, to determine if a traffic signal might be appropriate for your situation, a simple flowchart is available to provide straight forward guidance regarding traffic signal warrant criteria. Some nuances are necessarily omitted but the majority of traffic signals are warranted based on the information presented in the flowchart.